1. 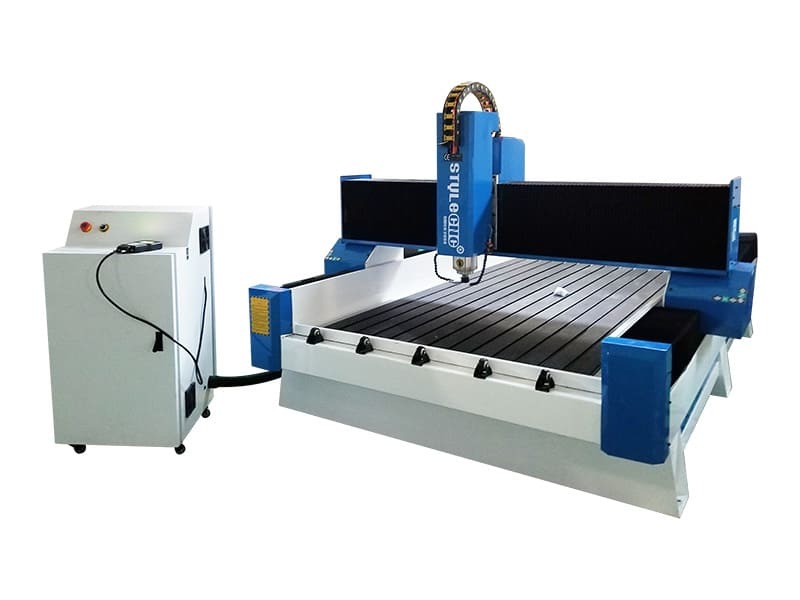 CNC stone carving machine bed is welded by the thick wall steel seamless tube, high temperature tempering treatment, high rigidity, bearing strength better. 2. 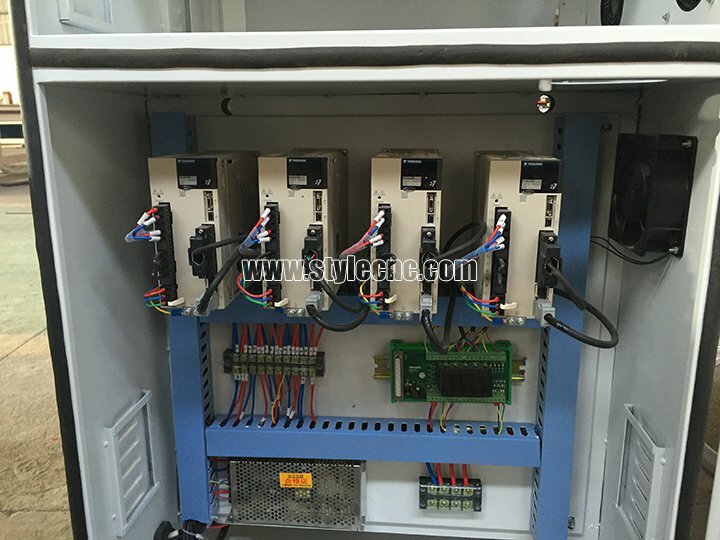 CNC stone carving machine adopts dual Yaskawa servo motor drive for Y-axis, moving stably with high speed. 3. 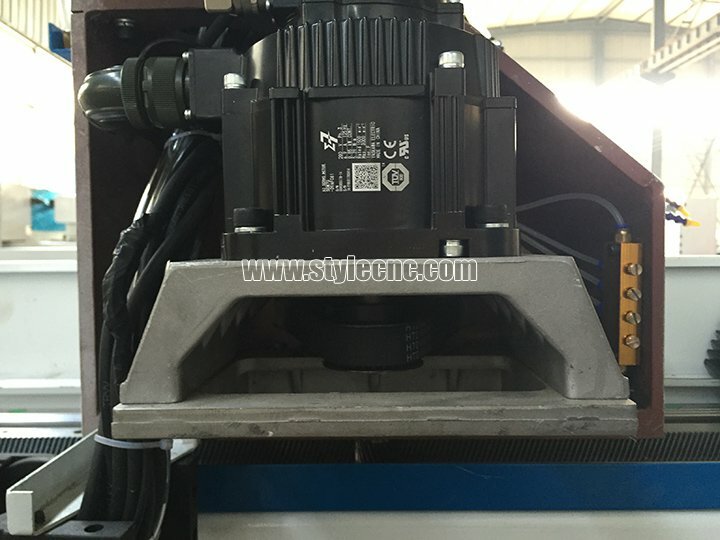 High power spindle motor with two direction water-cooling system, strong carving and cutting strength, high efficiency. 4. 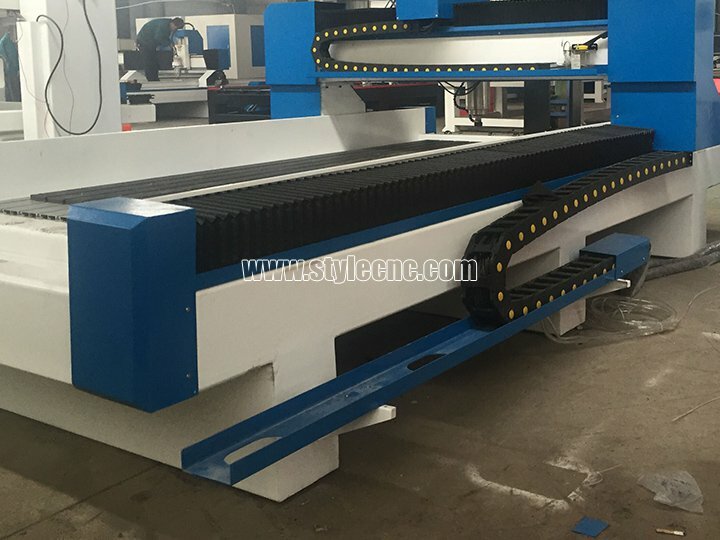 Taiwan Hiwin linear square guide way, double row four row slider, high precision, long life time. 5. 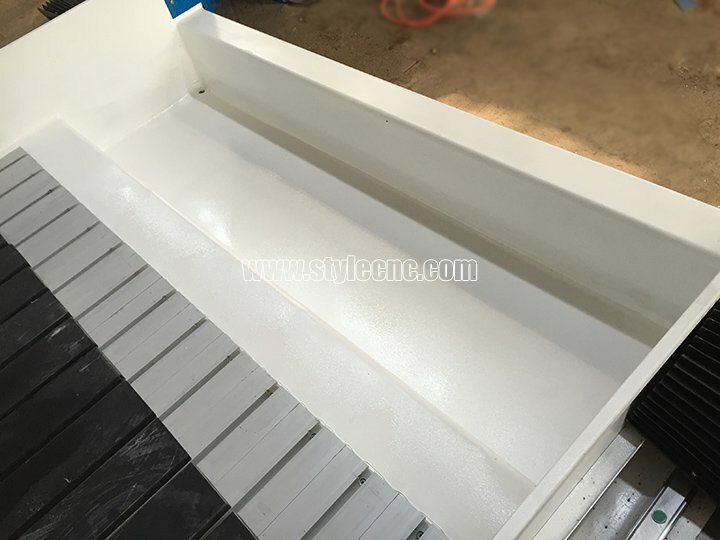 Dustproof and waterproof design, better to protect the machine driving part. 6. Auto oil lubrication to make the maintenance more easy. 6. 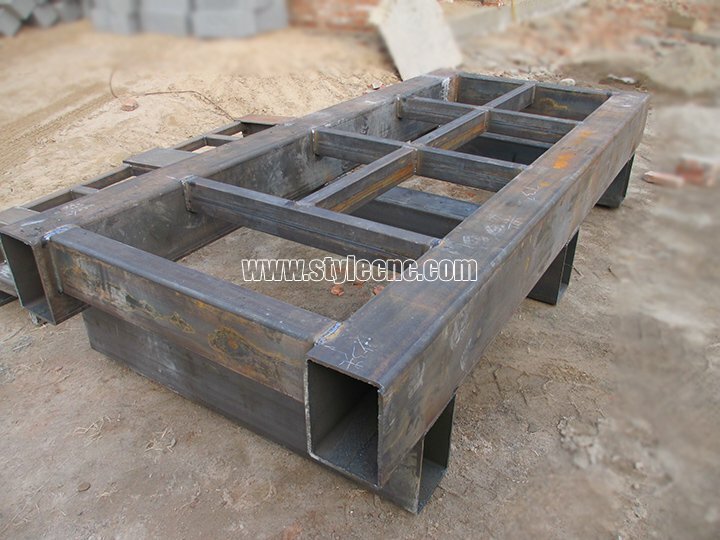 Stainless steel water tank for stone carving. 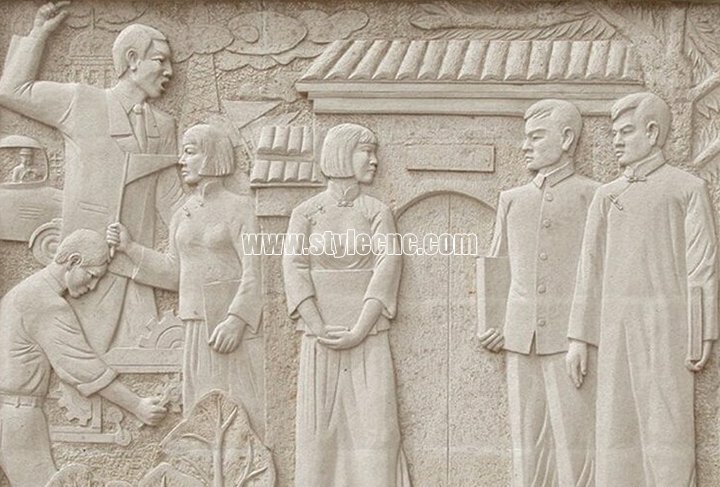 License: The text of "The Best CNC Stone Carving Machine for sale with affordable price" by STYLECNC is licensed under a Creative Commons Attribution 4.0 International License. 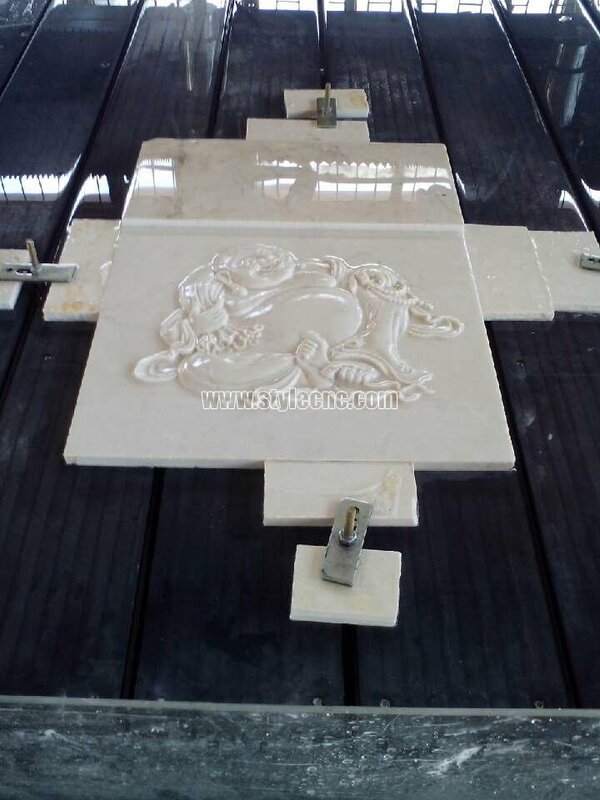 The CNC stone caving machine worked great in my factory. I am ready to pay out for one more set yet. 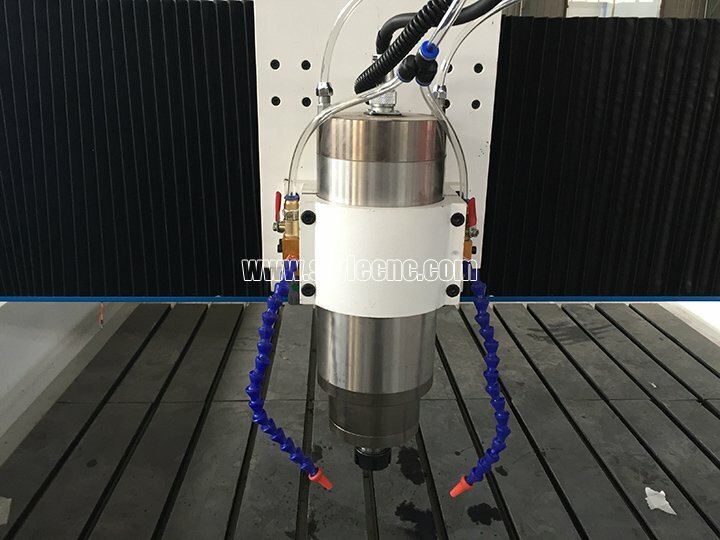 Great stone machine for those new to CNC, like myself. 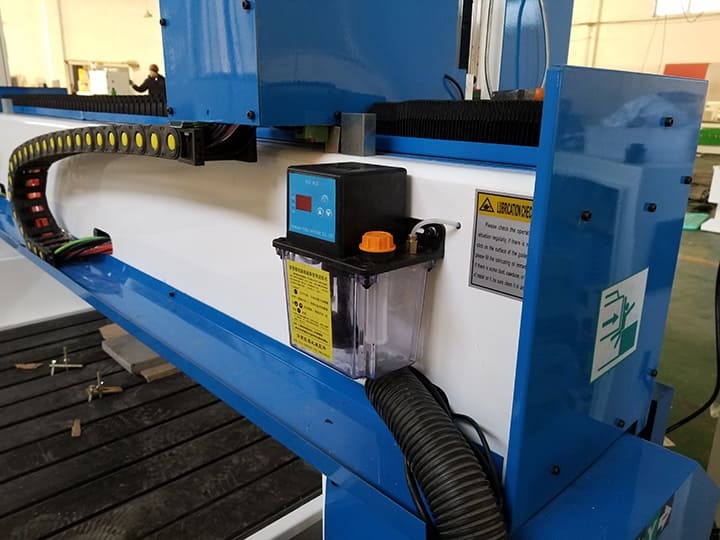 I did not expect the machine to be as robust as it is, but it definitely surpassed my expectations. 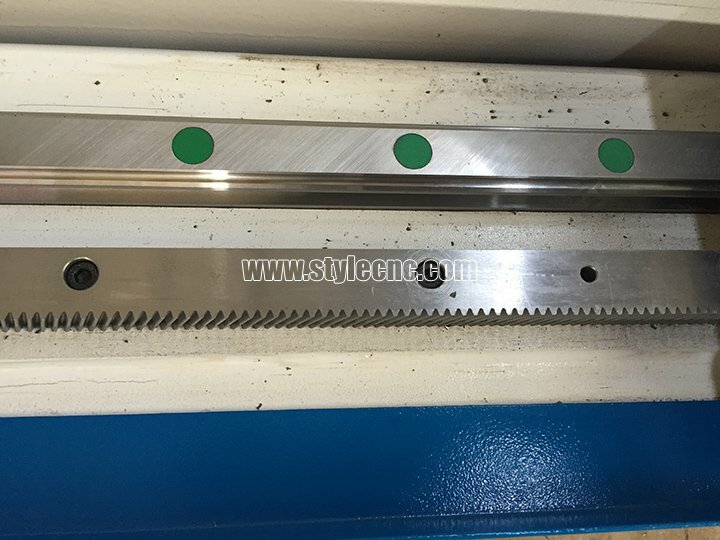 Top service level from STYLECNC and responded to all my questions within 24 hours. It took me 7 hours to familiar with the operation, and I'm a pretty competent engineer.